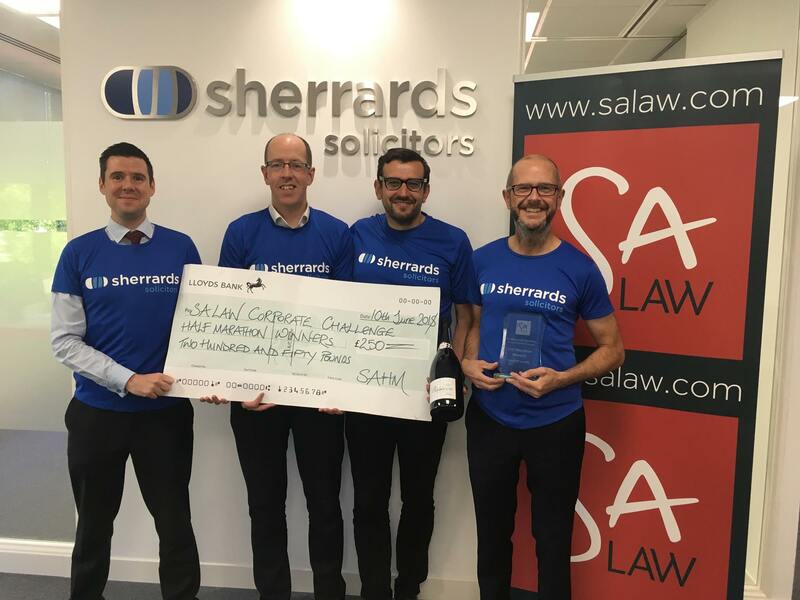 SA Law were proud to sponsor the St Albans half marathon and 5K again this year, in the events’ 37th year. The St Albans Half Marathon event saw over 10,000 people run, jog, and race their way to the finish line in Verulamium Park. SA Law were thrilled that 29 staff and family members took on the SA Law Corporate Challenge events; running in the 5K or the half marathon races. They even had a number of PBs to celebrate on the day as several team members crossed the finish line earlier than expected. Altogether, team SA Law ran just over 200km run by the team who braved the heat and hills to conquer the notoriously difficult course. 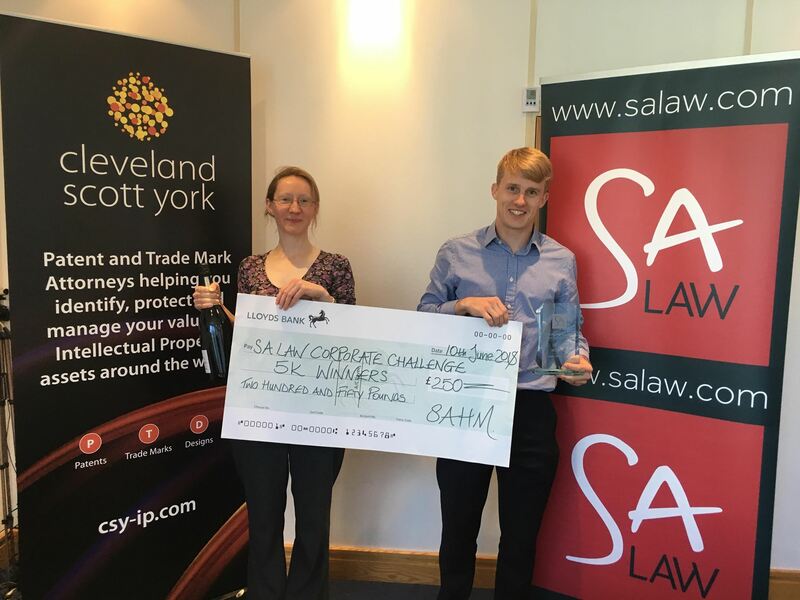 The SA Law-sponsored Corporate Challenge saw a high turnout of teams from a broad range of local organisations taking part and raising funds for charities including The Ollie Foundation. Cleveland Scott York won the 5K challenge and Sherrards Solicitors won the half marathon challenge, congratulations to both! Each team received a £250 donation to their chosen charities. Everybody at SA Law congratulates all who took part. To find out more about this brilliant community event, click here.